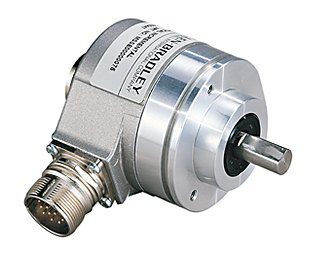 Our engineers are well equipped to repair and service all types of encoder, including Serial, Parallel, Rotary, Shaft, Absolute, Linear and incremental. Not sure if your encoder can be repaired? Why not allow our electronic centre to give you a FREE inspection and repair quotation. Where encoders are beyond repair we will do our utmost to offer a replacement.